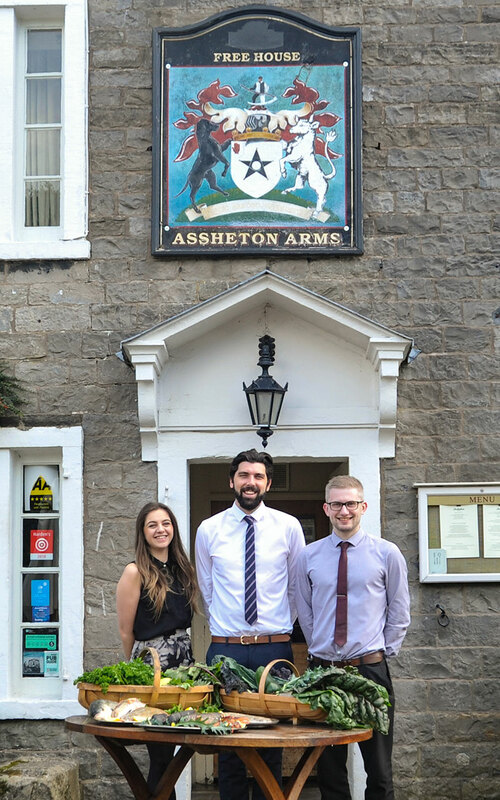 Assheton Arms, located in the picturesque Ribble Valley village of Downham, is celebrating after securing the County Dining Pub award from The Good Pub Guide for a third successive year. It has also been confirmed as a finalist for two highly prestigious Lancashire Tourism awards, namely the Lancashire Perfect Stay and Taste Lancashire Pub / Inn categories. In addition, it has been nominated for the Lancashire Life Food & Drink 2018 prize in the Restaurant with Rooms category. A Grade II listed country pub offering stunning views of Pendle Hill, the 12-room Assheton Arms already has a string of awards to its name. Its offer combines fresh seafood dishes with hearty classic dishes in a traditional pub setting.